Our Special Events are seasonal like during the holidays or during Easter break. 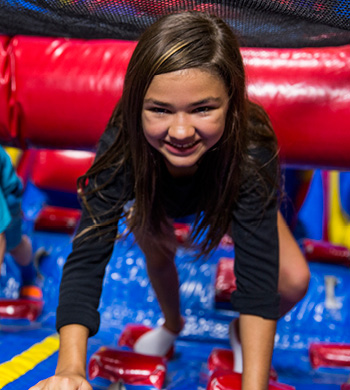 Please check back often to see what’s going on at Pump It Up. Check our event calendar to find dates and times for our Open Jump. Check back often - our special events include School's Out!